Lack of office space cramping your style? Looking for an affordable office space for a growing business or startup? Are you working from home or in a shared location and need an office space upgrade? 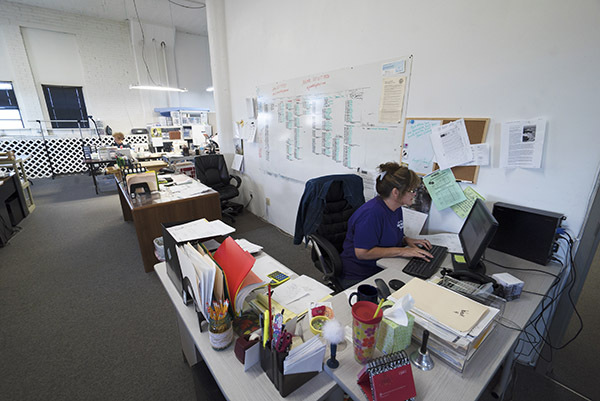 At the Quincy Business and Technology Center, we can provide just the right amount of space to move you from your home office or cramped space to a professional setup you can afford. Whether you are a startup, small business, or a large existing business, our office rentals can provide the office space for rent to fit your exact needs. Your new office will be ready to go quickly in a convenient location with access to parking and additional services. Focus on doing your best work while we handle all the details. Get started in your new office space fast! Call today.